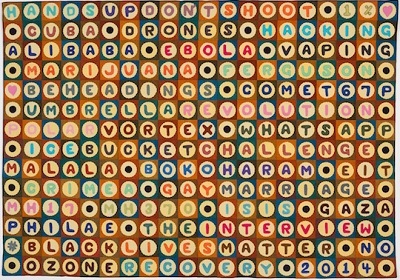 This exhibition features a series of pieces by Carol Ann Waugh that use words and phrases to create “conversations” with the people looking at them. Wild Fabrications celebrates a world of animals both real and fantastical. Selected artists let their imagination run wild and created interesting and unusual interpretations of animals using unexpected or unconventional materials and adornment, and/or unusual techniques. 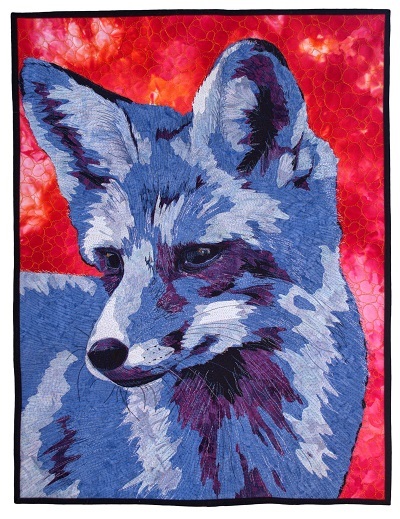 This juried show of twenty-six art quilts, created by over twenty Florida artists, highlights a few of the many ways that America’s 405 National Parks are being impacted by a changing planet. While there was no apparel competition this year in Houston, a fabulous exhibit of past participants took up a corner of the show. Here is Part 1 of “Fashion Flashback,” a retrospective of items from past Bernina and Fairfield fashion shows on Smilebox presented by The Quilt Show. Stay tuned for Part 2. You are currently viewing the archives for December, 2015 at Woodhaven Studio's Weblog.